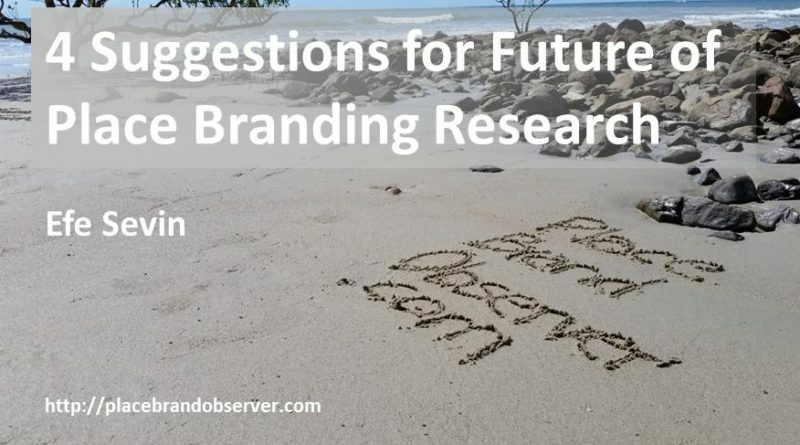 Place branding scholar Efe Sevin discusses the future of place branding research and offers four suggestions for the discipline. 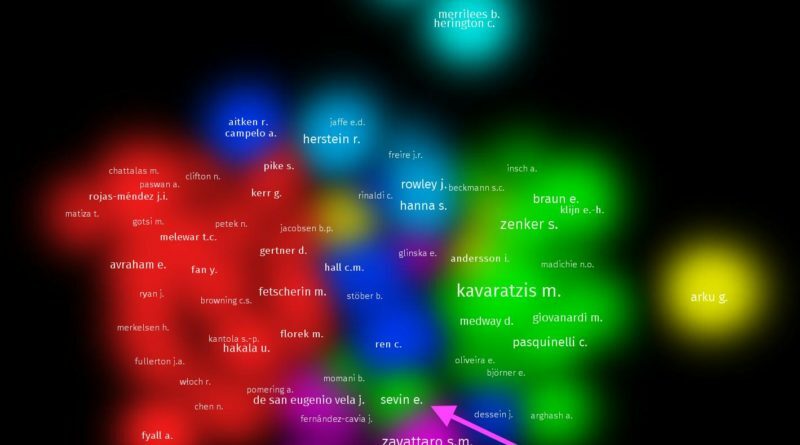 Efe Sevin investigates who cites whom in place branding, using Citation Network and Bibliographic Coupling Analysis. Must read for scholars interested in the branding of cities, regions, countries, nations and destinations. 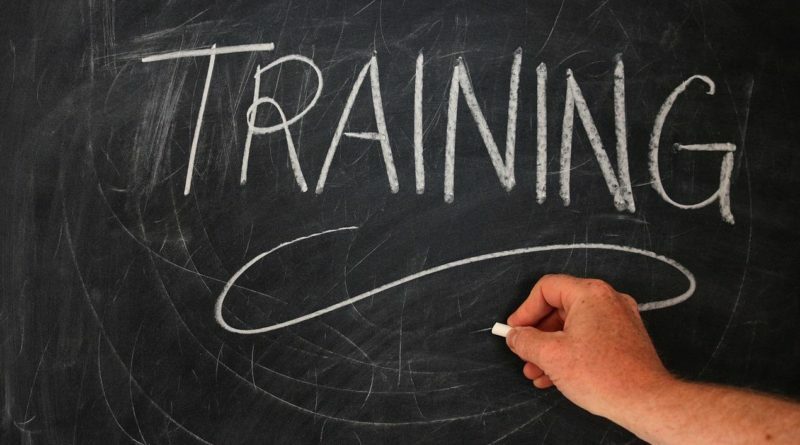 Teaching Place Branding at University: Efe Sevin shares his experience of setting up a course on place branding within his university’s communications department – no easy task! 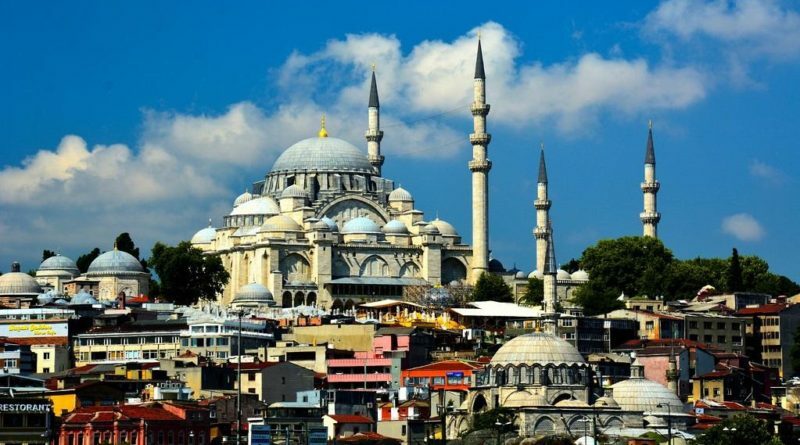 Efe Sevin serves as our Academic Observer this semester. 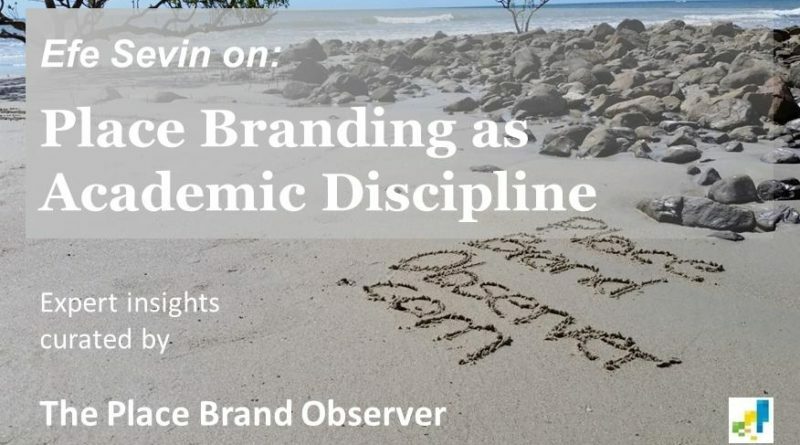 In this post, Efe discusses whether place branding research deserves to be treated as a stand-alone academic discipline.